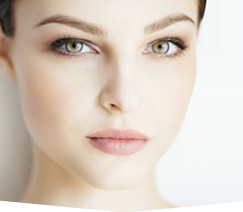 Our Suffolk plastic surgery team provides various cosmetic surgery procedures such as breast enlargement for women throughout Hampton Roads and Northeastern NC. I always wanted to have breasts but was hesitant about plastic surgery. Ever since I was a teenager, I have never had any breast development. My clothes never fit right and generally, I had to buy two different sizes for blouses and slacks. Now, since I have had my breast enlargement, it is been everything I have always wanted. My shape is now balanced and I feel a lot better about myself. I am not self-conscious about going into a dressing room or trying on new clothes. Thank you for helping me to achieve my goal. If you are considering cosmetic surgery such as breast enlargement, we encourage you to contact Dr. Grenga and our Suffolk plastic surgery team at (757) 673-5900 or by clicking here. 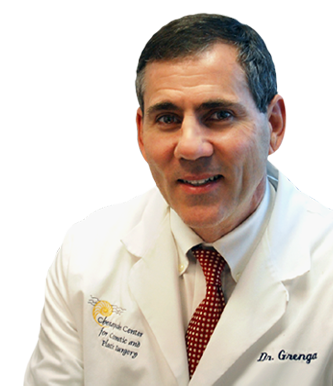 As a top plastic surgeon in Suffolk, Dr. Grenga offers his patients a diverse selection of cosmetic surgery options for enhancing the figure and rejuvenating the appearance.